Dubai is a city that is surely going to surprise you with its incredible beauty. Whether you are travelling alone or you have a companion, Dubai has everything to make you feel relaxed and spend the best time of your life. Known for shopping hub and stunning beaches, a solo female traveler will surely have a gala time. Sky touching skyscrapers, tall buildings, malls, and restaurants are the main tourist attraction of the city. Most of the travellers are confused on whether travelling to Dubai as a woman alone is safe or not. Dubai comes in a Muslim country. You need to follow some rules while visiting Dubai as a woman. In regards of safety, being anywhere in the world, if you are travelling alone, you need to be conscious of surrounding and people around you. Although, it is safe to travel alone in Dubai for a female traveler, just take extra measures to avoid any hassles that might spoil your journey. 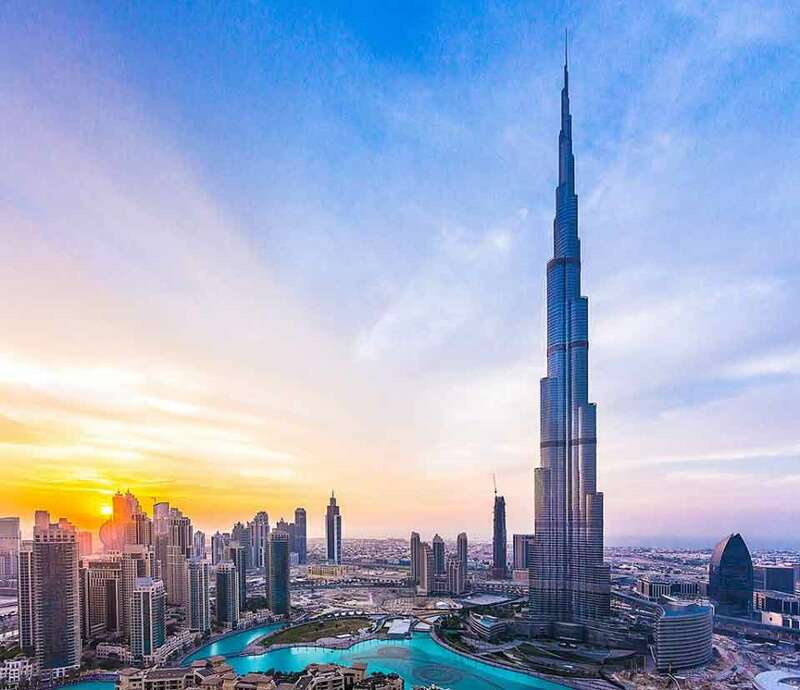 A solo traveller Dubai gives you immense satisfaction and pleasure in exploring different county and understanding their tradition and respecting it too. Dubai is considered as one of the top 10 safest countries for female solo travelers. There are various things to do by yourself in Dubai. Go through the guide and keep yourself updated with all the safety measures to be taken if you are travelling alone. UAE is a Muslim country, which is conservative in terms of the Islamic culture. You need to follow their dress code in some destinations. If you are on beach, then wearing swimwear is not a problem. But you need to immediately change it once you are out of the beach. 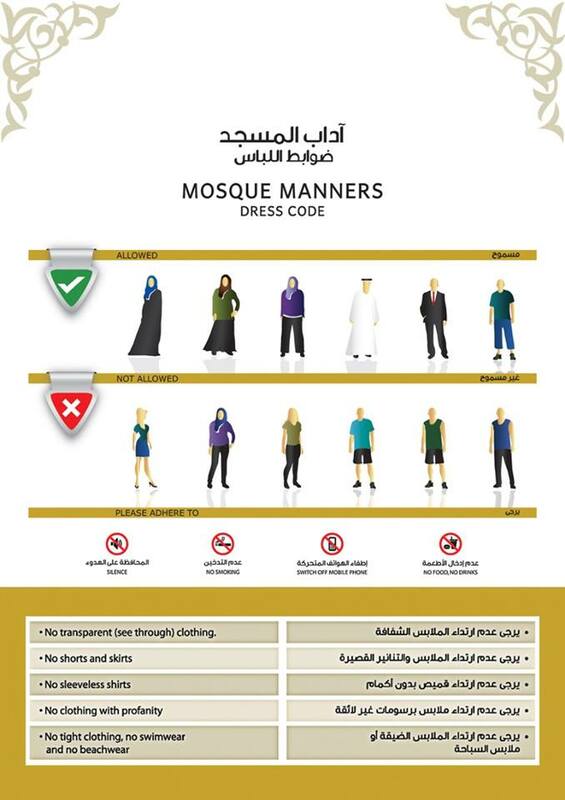 While going to mosques, cover yourself completely, mostly your hands, legs, and head. Make sure when you are travelling alone on road you do not wear an exposing dress as that can attract some attention and might create problem being a solo female traveler. If, you are visiting a mall or a good hotel, then you can dress the way you want probably you are comfortable in flaunting it while alone. 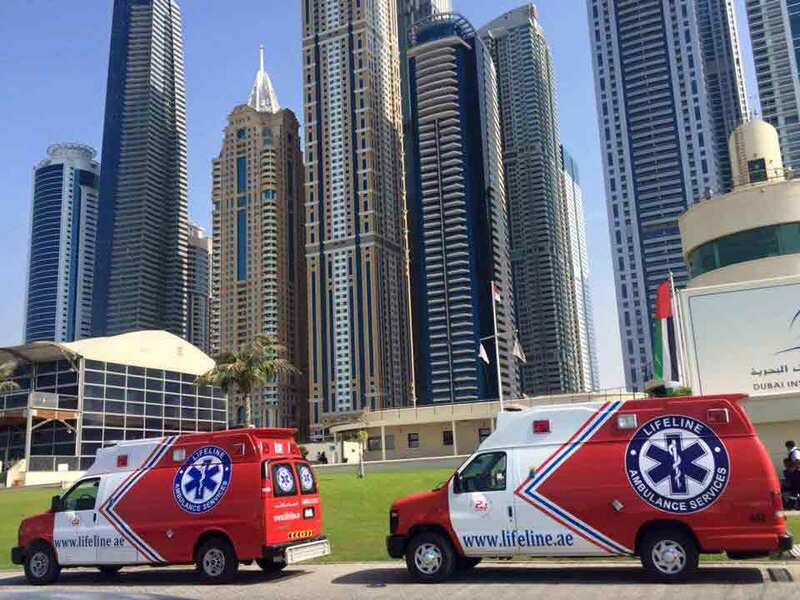 The percentage of crime is very low in Dubai; it is always safe to keep all the emergency numbers handy. This rule is applicable wherever you go in the world and not just Dubai. Some burglars need a chance to fool solo traveller Dubai that might be too disappointing for you when you are in a fun mood. Do keep these numbers as well your hotel number handy for any emergency situation. In this technically advanced world, you need to keep yourself updated with all the apps that can be helpful while you are travelling alone. In case of any type of emergency, these apps will be beneficial for you to take you away from any type of hurdle. If you do not know these apps, then do study them before you start your journey for using them appropriately. 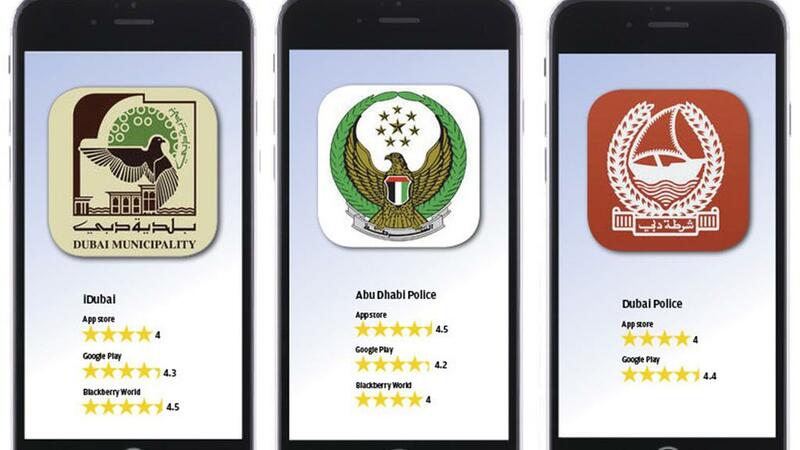 Dubai metro, RTA app, Careem, Skype are the most useful apps that should be downloaded during your travel. Safety is more important than money when you are travelling alone. Hence, it is advisable to buy a local SIM card immediately once you are in the city. 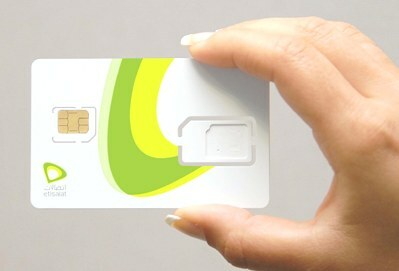 A local SIM card might cost you AED 50 to AED 80. This will surely be a safe decision to keep updated with all the latest news of the city as well as to be ready for any emergency. 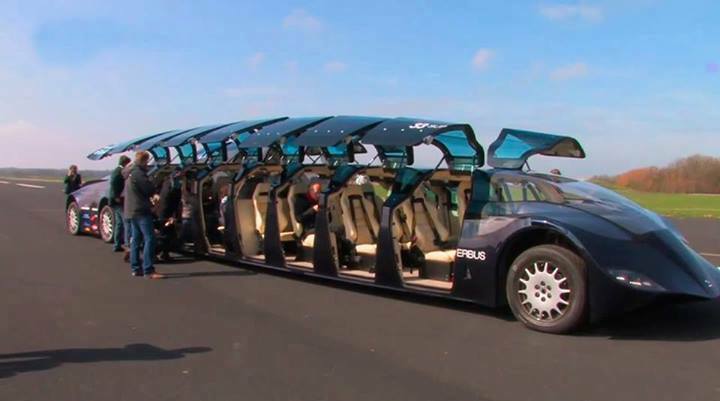 Metros, buses, and taxis all are safe for travelling to Dubai as a woman during anytime of the day. If you are going to travel during late hours, then it is advisable to dress wiser. During late hours, there might not be many locals on road, hence for reassurance, conservative clothing is best to stay safe. 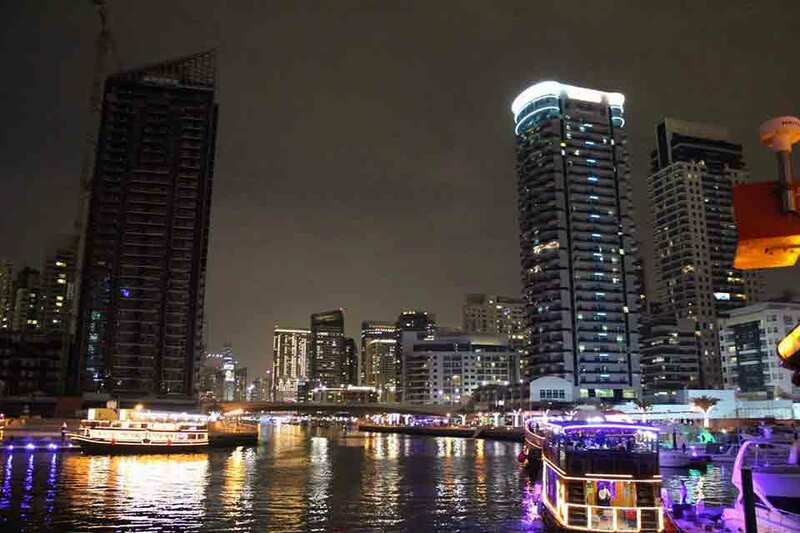 Do not feel unsecured at night if you do not see much crowd around, it is safe for solo traveller Dubai. Dubai is a strict city when it comes to driving or pedestrian crossing. 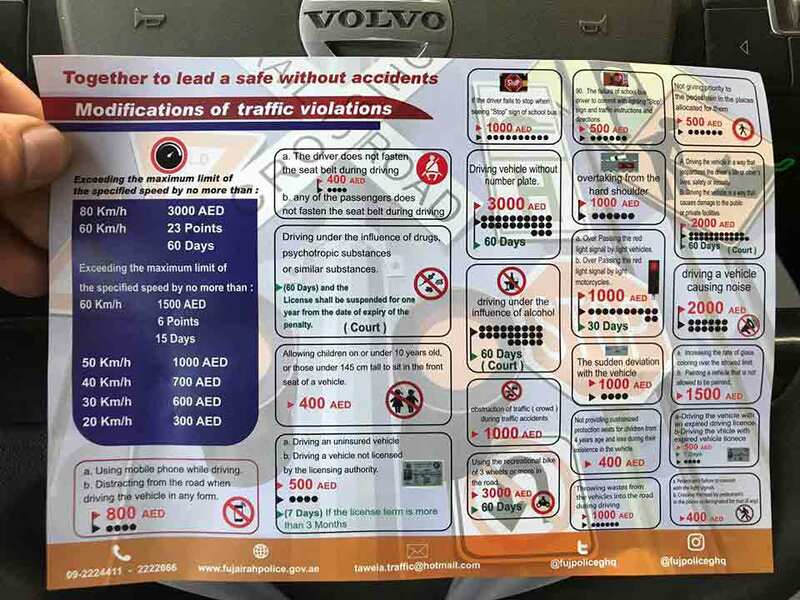 You need to follow the traffic rules to avoid any punishable offence. Hence, do study the rules before you land in the city to enjoy the calm walks around the roads. You cannot buy alcohol from a shop without liquor permit as well as you cannot drink it in public. Dubai is very strict with this rule, hence do not drink alcohol in public to stay safe and secured. 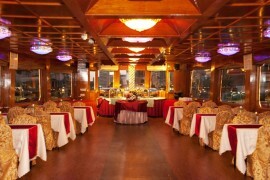 Dhow cruise marina dinner is one of the best things to do by yourself in Dubai. 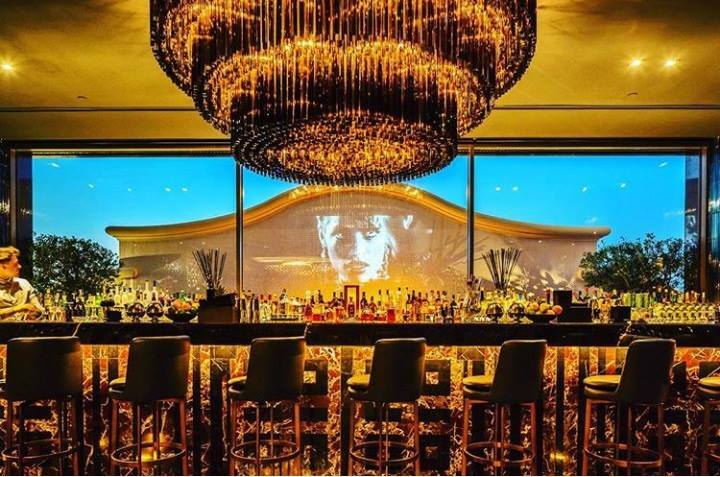 The lavish continental dinner, with Arabic music and excellent views of skyscrapers that gets lively during night is the best experience to enjoy and relax. 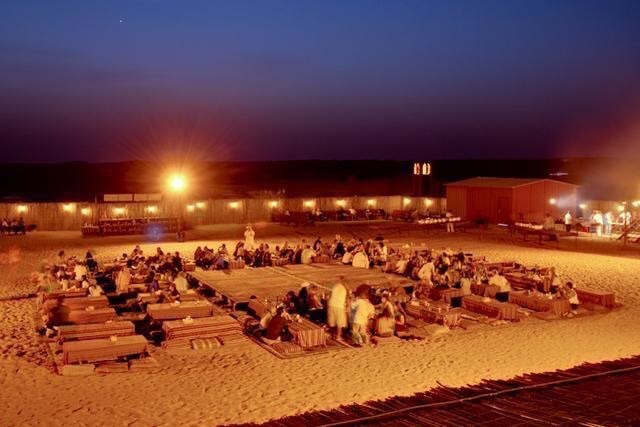 Dubai desert safari is the most famous safari in the world. An overnight stay with belly dance and delicious food is not to be missed during your solo tour to Dubai. Enjoying the views from the top floor of this incredible structure is worth visiting. Pre book your ticket for a hassle free visit.